iRadioPhilly is resurrecting an Easter morning Philadelphia radio tradition. iRadioPhilly will being playing the original Jesus Christ Superstar rock opera from 1970 in its entirety on three of its radio stations on this upcoming Easter morning, April 20th. During the 1970's and 1980's, Philadelphia's progressive rock radio station, WIOQ-FM featured the original Jesus Christ Superstar soundtrack in its entirety hosted by popular DJ, Helen Leicht. WIOQ changed formats in 1987, ending the Easter morning tradition. This Sunday morning, the Easter tradition returns to Philadelphia radio. 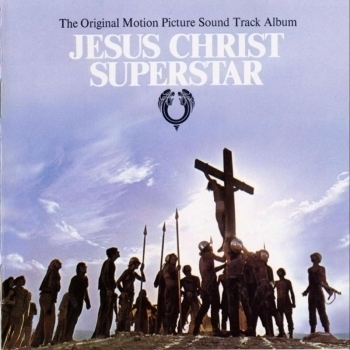 The complete Jesus Christ Superstar rock opera by Andrew Lloyd Webber with lyrics by Tim Rice will air in its entirety on iRadioPhilly.com radio stations Libra, Trinity, and The Plateau at 9 am. Libra is iRadioPhilly's progressive rock station. Trinity is iRadioPhilly's Contemporary Christian station. The Plateau is iRadioPhilly's Mellow Rock station. Just what you want to hear.